LIS Lab Performing Arts – in collaboration with the Comune di Verbania (Municipality of Verbania) and with the support of MiBACT, the Regione Piemonte (Piedmont Region), Fondazione Piemonte dal Vivo (Fondazione Piedmont Live) Fondazione CRT (CRT Foundation) and Ricola. 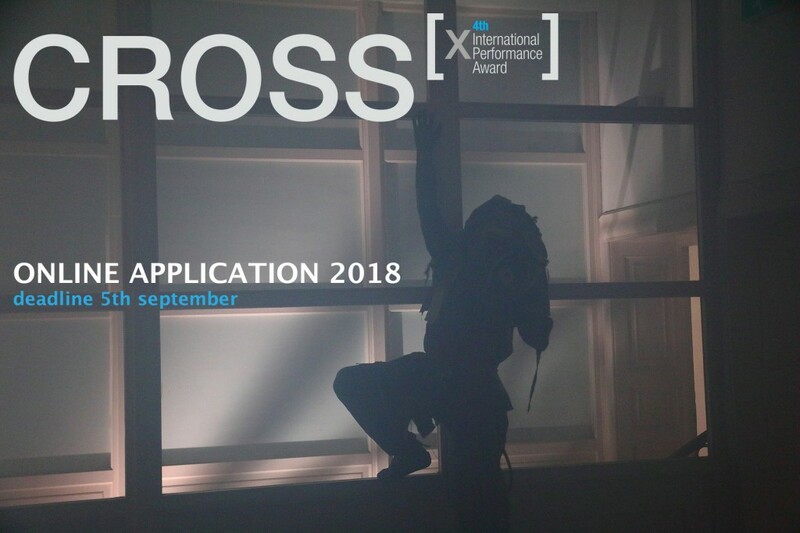 Announces the fourth edition of the ‘Internation CROSS award’ for artists and companies in the field of performing arts and music, with particular attention to productions focused on the close interaction between musical composition and action stage. With the fourth edition the call renews and changes: 3 projects will be selected for a 15-day residence in Verbania with a fee for the production of € 7.000,00 each. 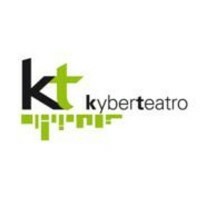 The award aims to promote investigation and artistic expressions related to the combination of different styles and genres, considering multi-language practices and the mix of techniques and codes pertaining to the various performing arts as reward factors. The goal of the competition is to identify new productions – thoroughly unpublished – that put in dialogue the language of the body and of the stage performance with musical composition, without any restrictions or constraints of kind, category or practice. New for 2018 is the formula of “artists in the territories”. CROSS therefore wants to support the productions that will favor the relationship with the territory both through projects that deal with the theme of the landscape, themes that are generally environmental or that can meet the community. There are no limits on how to share with the territory, the practices and the artistic disciplines. 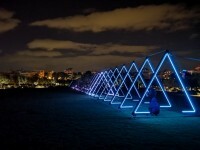 The call is open to individual artists, professionals and companies. The project must be submitted as a production that can be developed during the different phases of the residency and that could include the most diverse expressive practices (as such: dance, music composition and interpretation, DJ-set, live soundtrack, composition of a soundtrack, activity of noise music, theatre, body performance, singing, new technologies, video art, motion-capture, readings, site-specific design).